So maybe you yourself have, or maybe you know somebody who has the telltale sign of aging on the chest…you know: age spots, sun spots, red blotchy patches, and a crinkled appearance to the skin on the chest extending down into the cleavage, the so-called “décolletage.” Well, if this has become an area your are beginning to notice more, especially when you are wearing more summery attire or dresses and lower cut shirts, you are not alone. I am treating this routinely for women who come in seeking rejuvenation to this area. I am able to accomplish this very simply with laser treatments and careful assessment of the topical regimens that are being used. 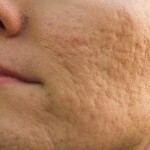 I am using the Fraxel dual laser for resurfacing of the crepiness and discoloration and brown spots, I use the Ulthera to tighten lax skin and also firm crepiness, and I use Pulse Dye Lasers to assist in reversing damage to blood vessels and eliminate red blotchy patches if they are present. For some patients I am able to use a combination of these laser treatments when all 3 are necessary, and the results are phenomenal. Tips: Key to prevention is Sunscreen and minimizing sun exposure to these areas. Using a topical retinoid can help with the appearance and help prevent signs of aging. Keeping the skin hydrated with a delicate moisturizer will also help plump up skin cells and create a smoother firmer look to the skin. 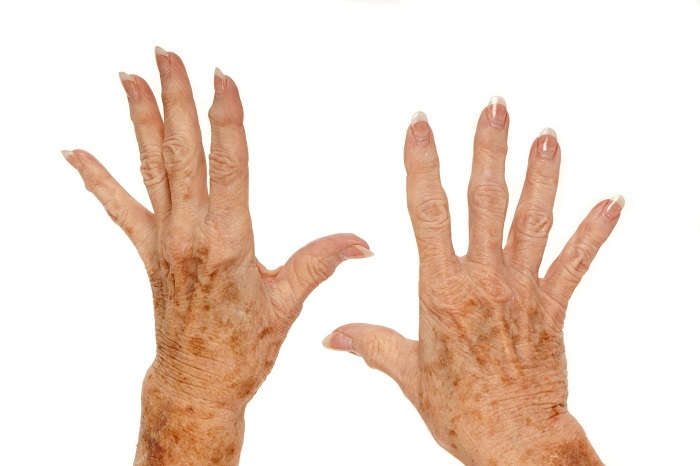 How to both reverse and prevent age spots on hands! How did these get here? You may be wondering. Well, it may not be from your vacation over the winter, or even what you did last summer, these “age spots” or solar lentigos are really a product of sun exposure and possible sun burns that occurred from childhood and young adulthood. To prevent further development and help fade the spots present daily sunscreen with minimum SPF 30 uva/uvb spectrum is necessary. Using a retinoid topically can long-term prevent the formation and help to fade marks that are already present. In my practice I am using the Fraxel to help treat these “sun spots” on the face, neck, chest, arms, shoulders, upper back, and backs of the hands. The Fraxel is a resurfacing laser with minimal downtime, and patients have the ability to cover the areas treated with make-up shortly after a treatment. This laser takes 2-5 sessions depending on the extent of sun damage present, but the results are incomparable to any other laser that I have seen. Tips: Keep sunscreen in your car, possibly a spray for the backs of your hands, or you can invest in a pair of SPF driving gloves that you keep in the car. When we are driving the windshield does not eliminate all the harmful rays from the sun so protect your hands. And if you are active with outdoor sports (tennis, jogging, etc.) apply sunscreen to the backs of your hands and reapply every 2 hours. At night put a small amount of retinoic acid containing cream to the backs of your hands, neck and chest and face to help rejuvenate the skin. For a lip you can bite into. 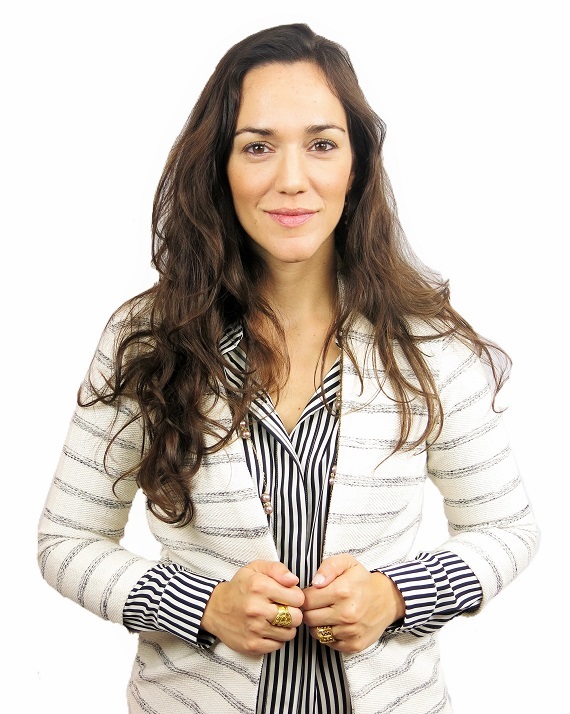 All the information you need to know about getting fuller lips! It seems these days that everyone is talking about lips, I get many patients who request “Kim Kardashian’s lips”. I find that there is really a balance, between improving the shape, contour and volume of the lips, and at the same time maintaining a natural look that does not look fake. Indeed with the use of fillers women can now have lips that they never had, and help to regain lips that they lost with aging and sun damage. When filling the lips if the cupids bow or philtrum is weak, recreating this feature can help attain a beautiful look. The lower lip is usually fuller naturally than the upper lip, so we try to maintain these proportions when correcting lips with fillers. The lips are a very sensitive and delicate area, they tend to swell after fillers for 1-2 days, but this does go down and can be sped up with cool compresses. For most patients I will apply topical numbing ointment prior to starting, or even applying an ice pack to the area can help for the discomfort of the injections. 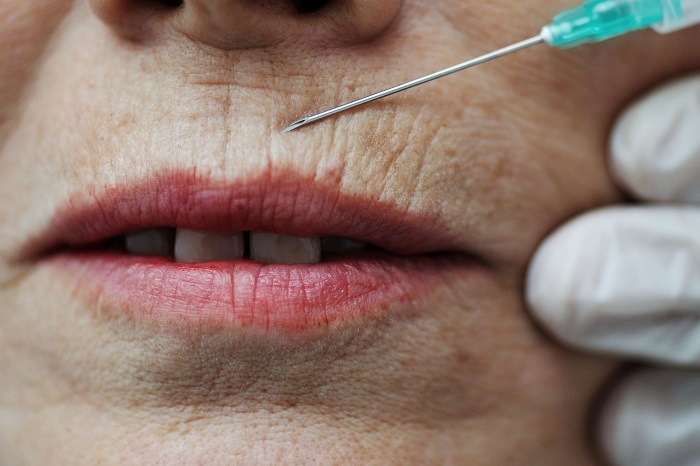 But overall, most people do just fine with lip fillers, and the fillers often have numbing medication already premixed so the areas become numb. There are instances when people may be tempted to overfill the lips, but at the hand of an experienced injector this can be avoided. Overall, I enjoy rejuvenating and volumizing lips with fillers and highly recommend it for anyone interested in improving their lips. Now you can finally banish those fine lines and “smoker’s lines” around the mouth! I am seeing more and more patients who want the lines around their mouths treated. Many of these patients have never been smokers, and are confused about why they are developing wrinkles. The answer is that there are many factors that contribute to the development of “smokers lines”: genetics, sun damage, repetitive drinking from water bottles and drinking from straws are all contributing factors. To prevent the formation of lines daily sunscreen use is important with a minimum SPF of 30, and regular application of a topical retinoid can help stimulate collagen production in your skin, you also want to avoid drinking from straws and water bottles. In addition if we can help prevent the perioral muscles from contracting strongly with Botox we can help soften the lines and even prevent lines from becoming deeper. Fillers such as Belotero, Restylane, and Juvederm Ultra are all helpful for treating lines around the lips. My personal product of choice out of the fillers for the fine lines around the mouth is Belotero. Belotero is a great product because it is specialized to treat very fine lines and is safe to use very superficially in the skin and really looks seamless, and lasts around 6 – 9 months depending on the patient.